Almost four years ago, the shooting of unarmed teenager Michael Brown by police led to nationwide US protests, but similar controversial deaths continue to take place. 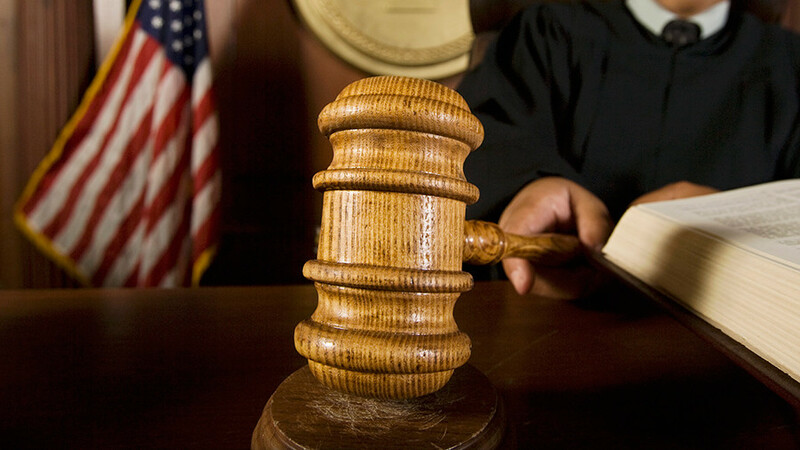 The latest three happened in Texas, California and Illinois. Texas authorities are currently investigating an incident which saw an unarmed Danny Ray Thomas, 34, fatally shot by a sheriff’s deputy at a busy Houston intersection. The incident took place on March 22. 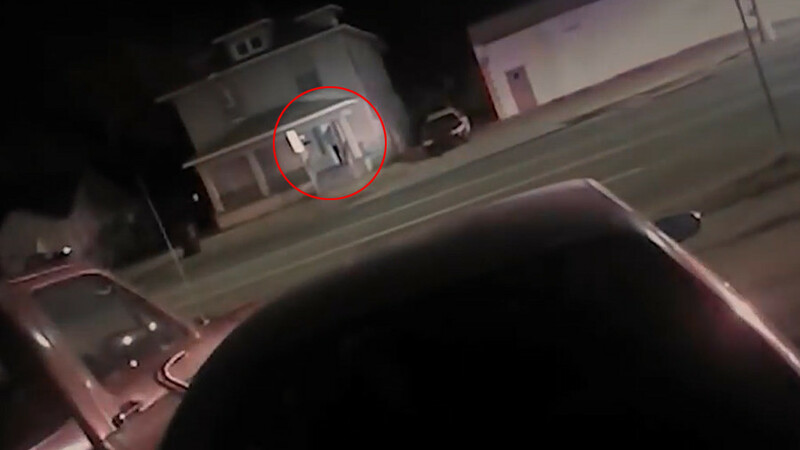 Cellphone footage recorded by motorist Kaaryn Young and obtained by the Houston Chronicle shows Thomas walking with his trousers around his ankles at the intersection, approaching officer who has his gun drawn. Young and a male voice can be heard laughing at the situation, with Young saying “he’s about to get tased.” However a gunshot is then heard, followed by screams. “He shot that man?...Why he shot him? !...he should have got tased, he shouldn’t have shot that man in no street!” an audibly shaken Young cries. The video then shows Thomas on the ground. He was taken to a nearby hospital, where he later died. Harris County Sheriff Ed Gonzalez said that Thomas began acting erratically and behaving in an aggressive manner, and continued to do so after the deputy issued verbal commands. A sheriff’s department spokesman also said that Thomas had “some object” in his hand. However, no weapon was found at the scene. 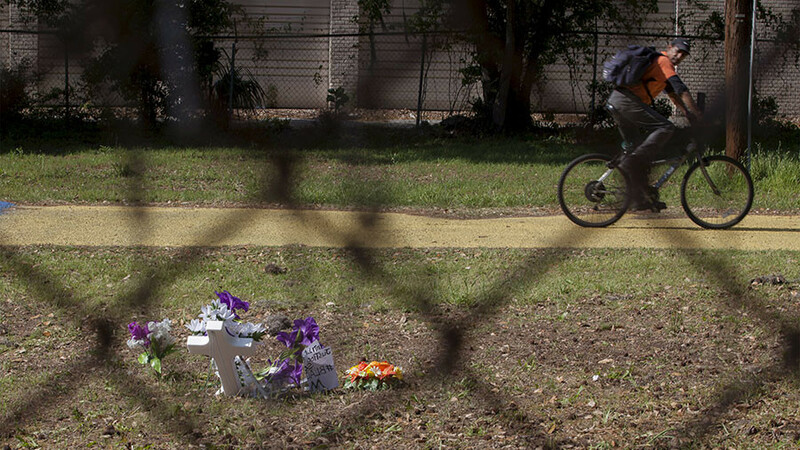 Thomas’ sister Marketa said her brother – who witnesses say was talking to himself and hitting cars as they passed through the intersection – struggled with depression. She said there is “no justification” for his death. “You could have clearly tased him. He wasn’t trying to hit you. He wasn’t trying to shoot you. He wasn’t trying to do anything,” she told local news outlet KPRC. The investigation into Thomas’ death is being led by the Harris County Police Department, as it took place within Houston city limits. The shooting was at least the ninth shooting in Harris County involving an officer this year, and the fourth by a Harris County Sheriff’s Department officer, according to sheriff’s department spokesman Jason Spencer and a Houston Chronicle review of records. 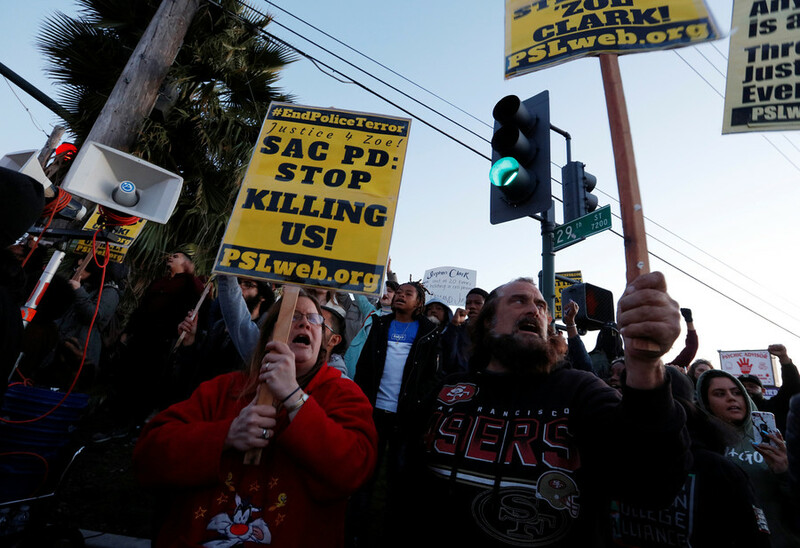 The fatal March 19 shooting of Stephon Clark by Sacramento police has led to major protests. Police killed the 22-year-old unarmed man in the backyard of a house that he shared with his grandparents and siblings. Two officers responded to a report of someone shattering car windows in the neighborhood. 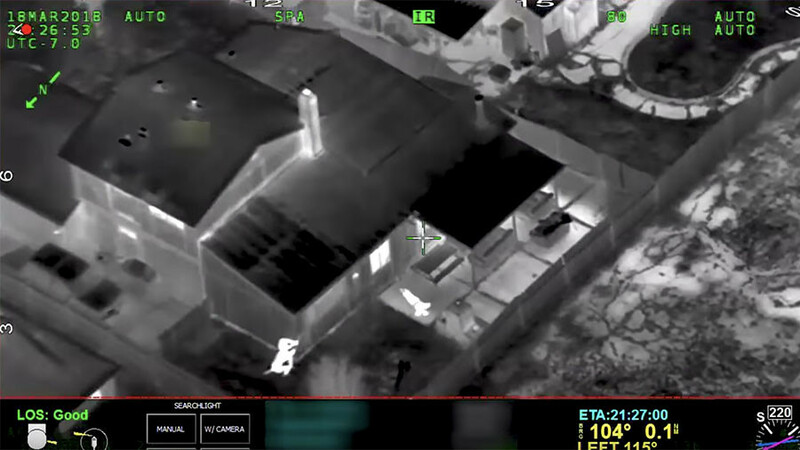 Police footage shows the officers chasing Clark around the side of this grandparents’ house, yelling “Show me your hands!” and “Gun!” before firing 20 rounds at him. Police say they initially believed Clark was holding a gun, but that the object in his hand turned out to be a cellphone. That fact led to protesters shouting “It’s not a gun, it’s a phone!” during the protests in Sacramento. The family’s attorney Benjamin Crump says the video does not show Clark making any threats towards police. “There is no evidence he committed a crime, there was no warning from the police, there was no identification from the police,” he said as quoted by Reuters. Clark’s family has disputed a police account that Clark was the person who had been breaking windows. Illinois State Police are investigating the fatal shooting of Decynthia Clements on the shoulder of interstate I-90 in the city of Elgin on March 12. The incident unfolded when the 34-year-old refused to stop her car for a patrol officer. Police were later able to stop her, but she refused to get out of her car, reportedly telling an officer she would do so when she was finished with her cigarette, according to the Chicago Tribune. Police noticed that Clements had a knife in the car and a white powder, which officers presumed was crack cocaine. They also feared she was suicidal. Footage released by authorities shows that officers tried to lure Clements out of her car for over an hour. At that point, they realized that she had apparently set it on fire by throwing something into the backseat. An officer can also be heard saying that Clements was holding the knife to her neck. The officers tell Clements to get out of the smoking car, and one tells his colleagues that the taser is “ready.” She finally opens the door and can be heard coughing. Officers are then heard saying "Put the knife down!" Three shots are fired, and Clements is killed. The officer who fired the shots, Lt. Christian Jensen, has been placed on leave while the State Police conduct an investigation. The probe is expected to take several months, according to Elgin police Chief Jeff Swoboda. Members of Elgin’s African-American community and others have protested at the police department daily since the shooting took place. The incident was the first officer-involved shooting death in the city since 1999. A total of 244 people have been shot and killed by police in the US since the beginning of the year, according to The Washington Post’s database. A total of 987 people were fatally shot by police in 2017.